Face lift surgery restores a more youthful appearance to the neck, jaw, and lower cheek areas by removing excess sagging skin. A face lift helps to redefine more youthful facial features and creates a fresher and more rested appearance. 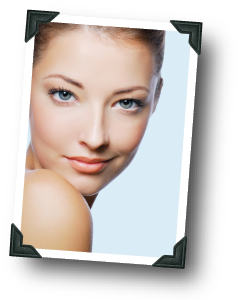 Face lift surgery can be performed with other facial surgical procedures to create an overall rejuvenated appearance. The operation is done under sedation or general anesthesia and typically takes 3-4 hours. Incisions are hidden in the natural creases in front of the ear, around the earlobe, and behind the ear. During the procedure, the skin is elevated, the face and neck muscles are tightened, and the extra skin is removed. Bruising and swelling persist for 2-3 weeks following facelift surgery.